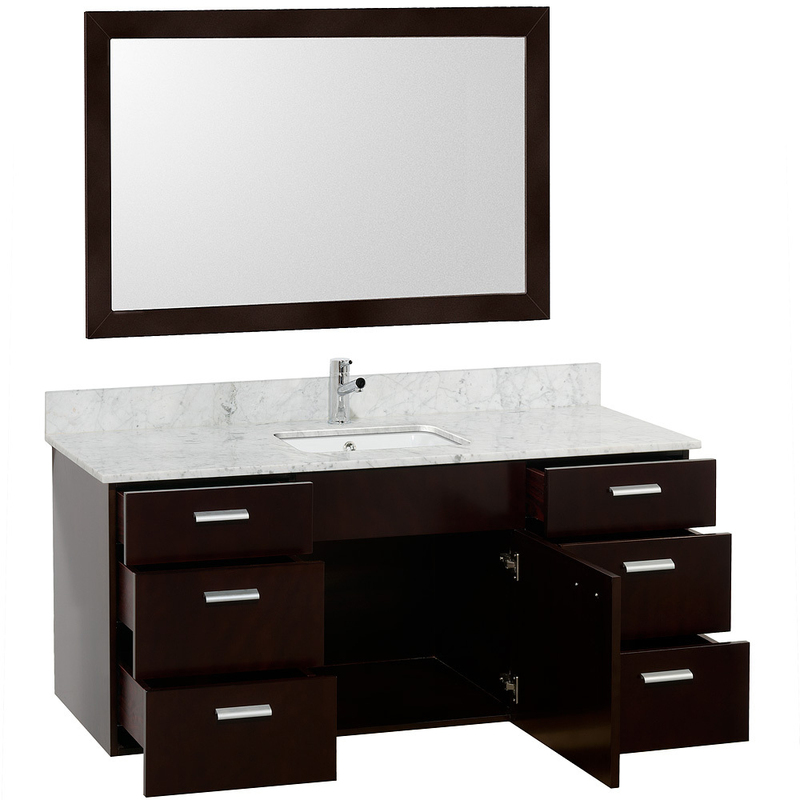 Ultra modern in style, and highly functional in design, the 52" Encore Single Bath Vanity combines savvy style with a wall-mounted design to give you everything you need for recreating your bathroom. The Encore features an Espresso finish that's accompanied by your choice of Ivory marble, white carrera marble, or artificial stone tops. 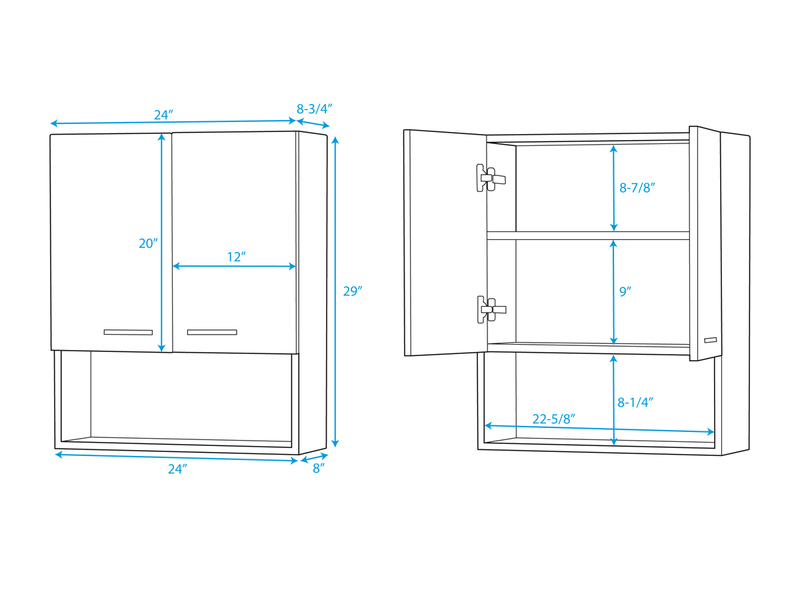 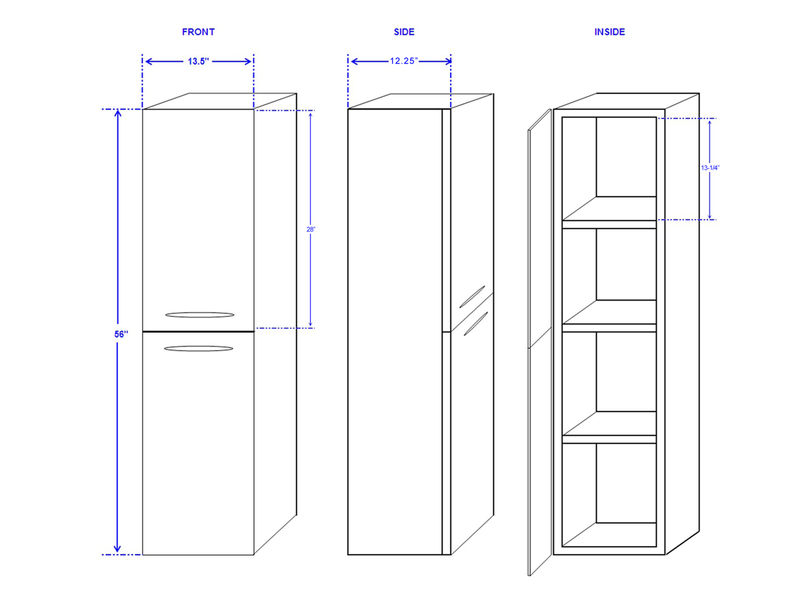 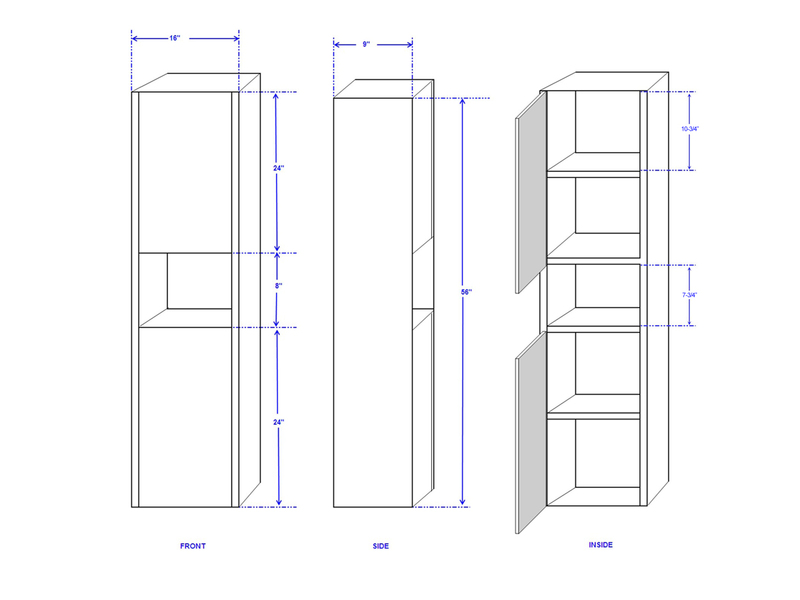 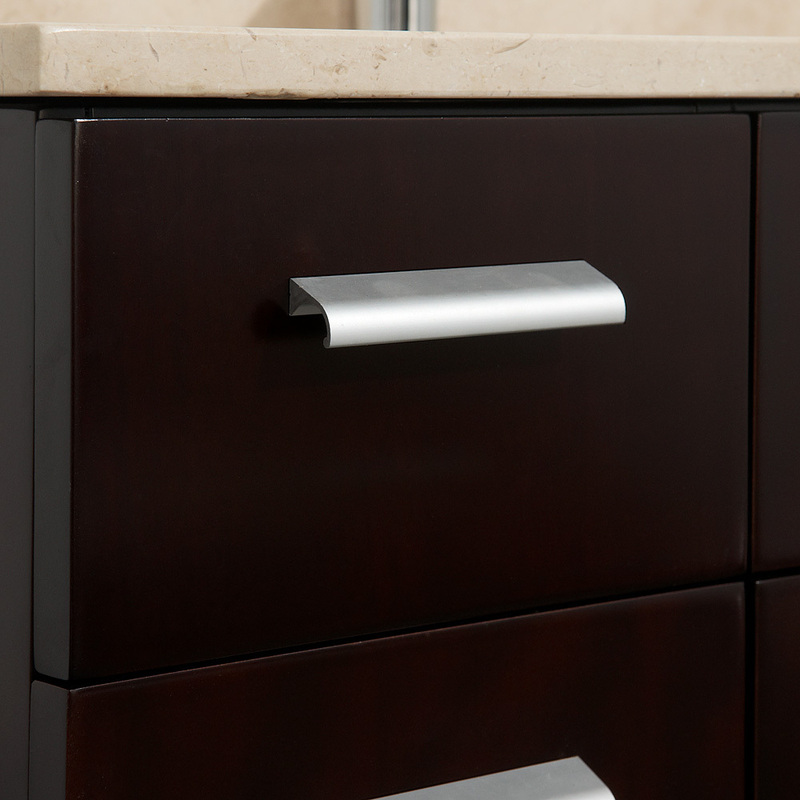 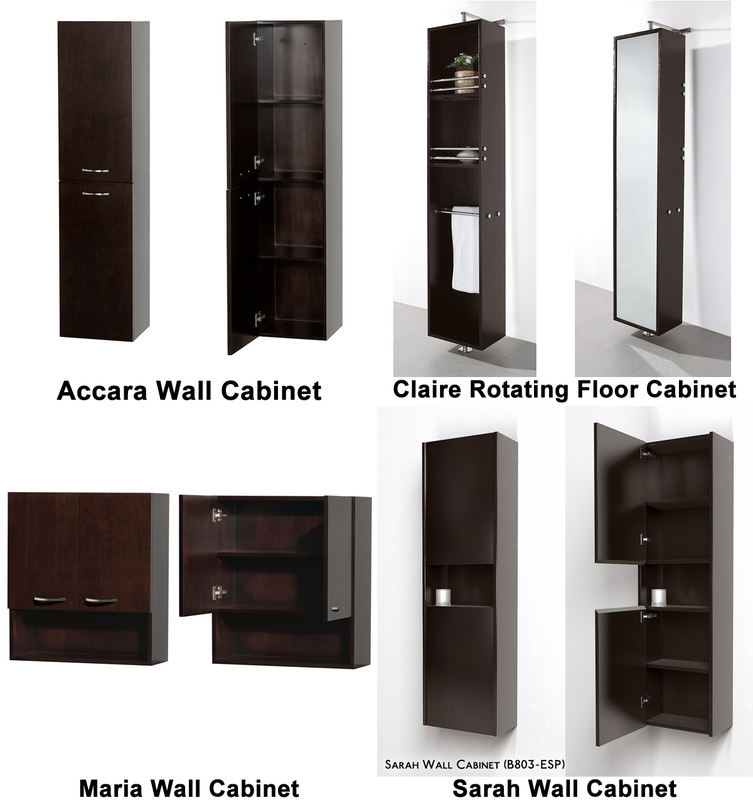 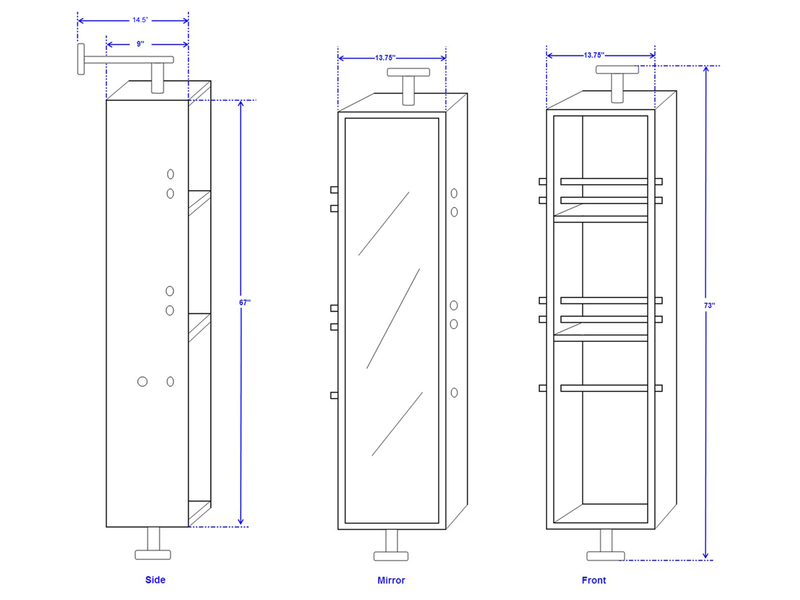 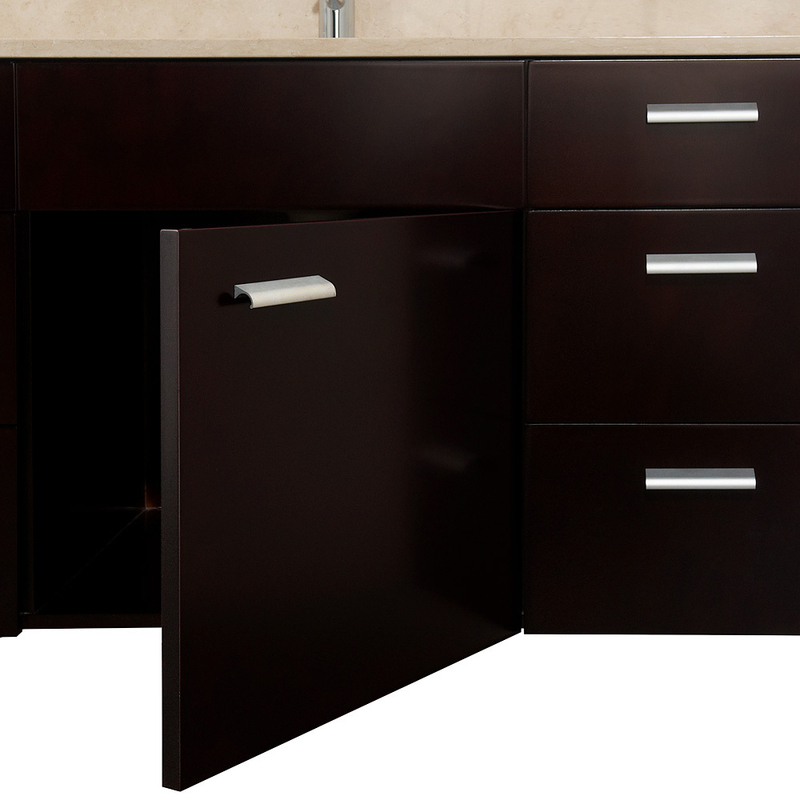 The cabinet offers six fully-functional drawers with a single-door cabinet, all adorned with a Brushed Chrome handle. 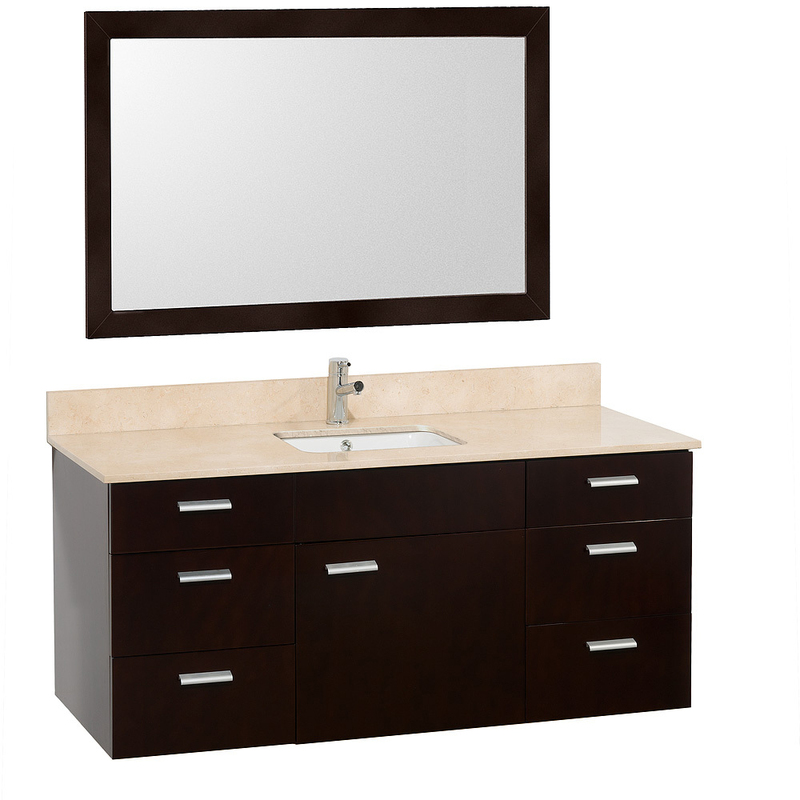 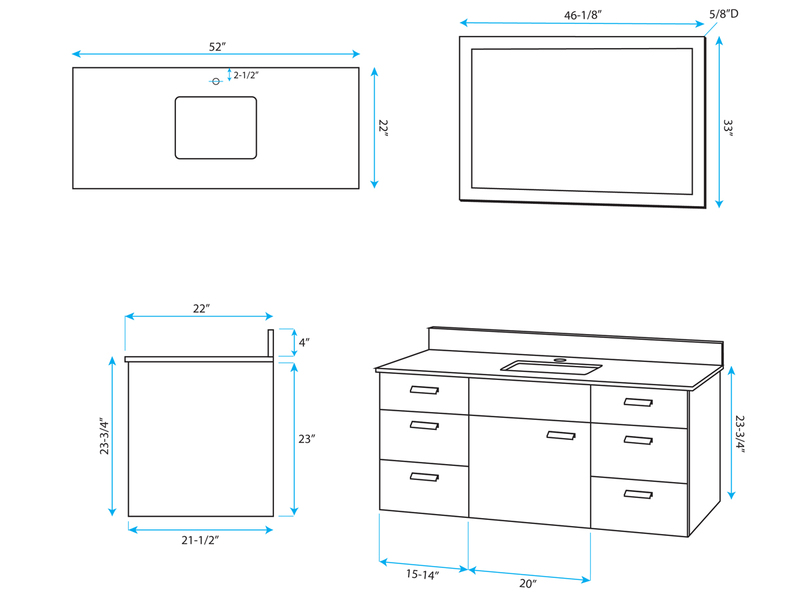 The matching mirror shown is also included with the Encore Single Vanity.